In my previous post, i wrote about the release of Windows 8 consumer preview which is available free to download. 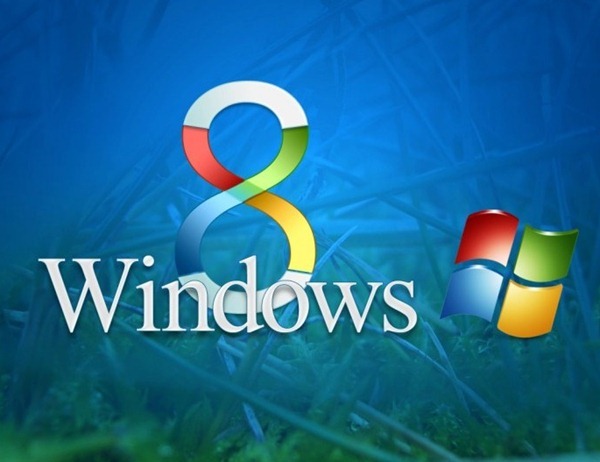 It offers a completely make over for Windows 8 with many new features like metro style user interface which is like an interactive wall. It also offers a completely new interface of many inbuilt apps. When you will start Windows 8 , you can see a new Metro Style user interface which replaces old start menu and shows an interactive wall , shows collection of apps. Windows 8 explorer offers a Office 2007/2010 ribbon interface with many new options., Many new functions are included in this interface than older version. New internet explorer is there in windows 8, It will compete with recent version of firefox 10. HTML5; support and many new features included in this browser. Faster Hybrid Boot helps you to boot your computer in just 8 to 10 seconds (with compatible hardware) , it is very useful utility in new windows version. Like Apple Mac store , Microsoft announced Windows Store , from where you can purchase Metro Style Applications for Windows 8, helps in adding new apps in Metro style User Interface. 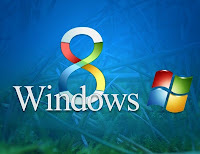 It will be supported by Windows 8 which will help user to copy/paste at lightning fast speed. No other windows offer these type of features.